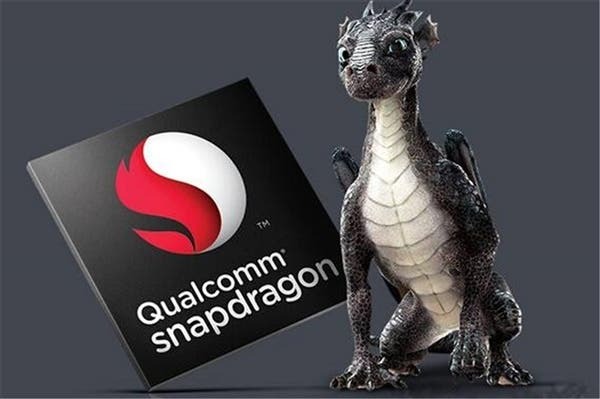 Latest rumors suggest that an upcoming mid-range chipset like the Snapdragon 635 is in the works by Qualcomm, in order to bridge the gap between the SD660 and the old SD630 SoC. It seems that this new chipset will be built on a 14nm LPP process and will use an octa-core Kryo processor – 4 big cores, 4 small, along with a new GPU that promises to be 20% faster than the Snapdragon 625 GPU. If true, that’s not much – Qualcomm was promising a 30% boost for the GPU inside the 630 over the 625, with the production for the former set to begin in the first quarter of next year. 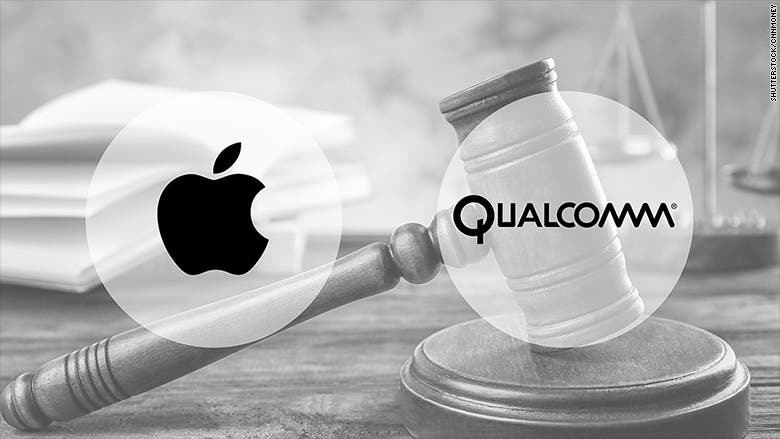 But that’s not all Qualcomm plans to offer to the industry in the coming months. Rumor has it that the company has also plans for a Snapdragon 670 SoC – which will be the first 10nm 6-series chipset in the market, using a new generation of Kryo core, the 360. We expect this SoC to appear by early 2018 and it will be used in several mid-range smartphones in the market.